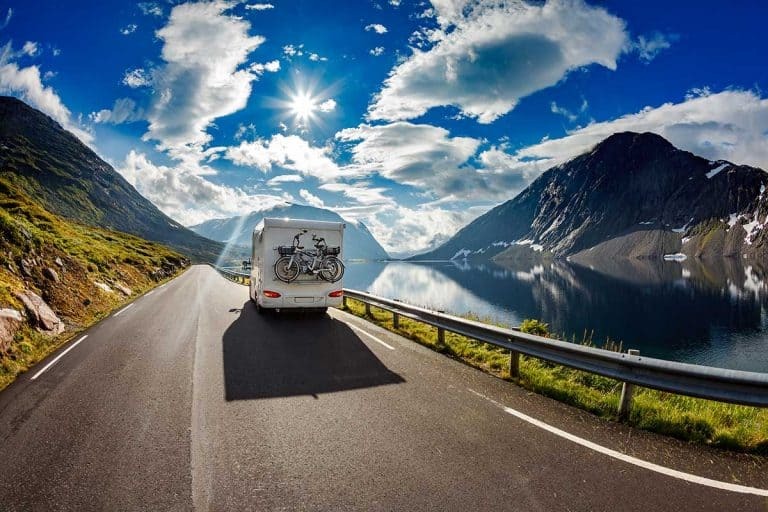 What do you actually need to know about your RV’s circuit breaker panel? Many campers have wondered the same question. You know the circuit breaker panel is important, but how do you learn more about it? Having worked to understand the circuit breaker panel in my RV, I’m happy to share what I found. Circuit breakers are there to protect you and your RV – when they trip, there’s a problem that needs fixing. Know which breakers are in charge of the various appliances in your RV. That sheds some light on what we need to know about an RV circuit breaker panel. To learn more about how the circuit breaker panel keeps things running smoothly and safely in your RV, check out the following to see more detail for what you need to know about your RV’s circuit breaker panel. This panel is made up of several circuit breakers that are connected to the different electrical circuits in your RV such as the hot water heater, refrigerator, or lights. The circuit breakers will ‘trip’ if too many items are drawing power from a circuit or a repair is needed in the system. Some are minor problems you can address. Some are major repairs that a professional should be called in for. 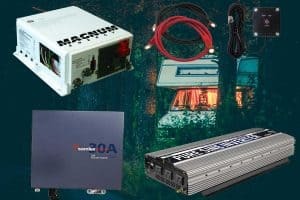 Here’s a quick list of things every RV owner should know about their electric system and rig’s circuit breaker panel. The purpose of the circuit breaker is to interrupt the power current if anything goes wrong. When a circuit breaker trips, it may be preventing electrical shock or a possible fire from starting. These breakers in your RV serve a safety purpose to prevent possible fire or electric shock. If you reset the circuit breaker and it continues to trip, look at it as a message being sent to you that too many electrical items are being run at the same time, or a professional may need to check the circuit breaker panel for a possible short. You need to know the location of the circuit breaker panel. 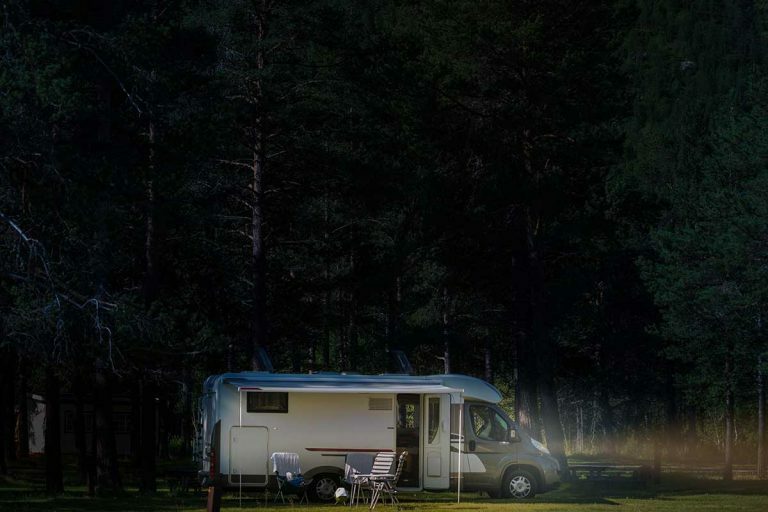 The location of a circuit breaker panel may differ in different RV models. 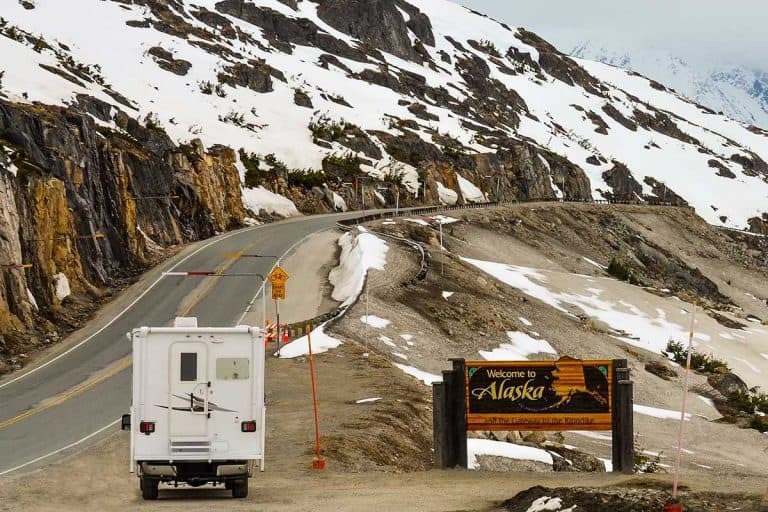 The location may also differ depending on the year of the RV. Older models, for example, may have a circuit breaker panel behind a cupboard door under a bed. Some circuit breaker panels are located below the refrigerator. 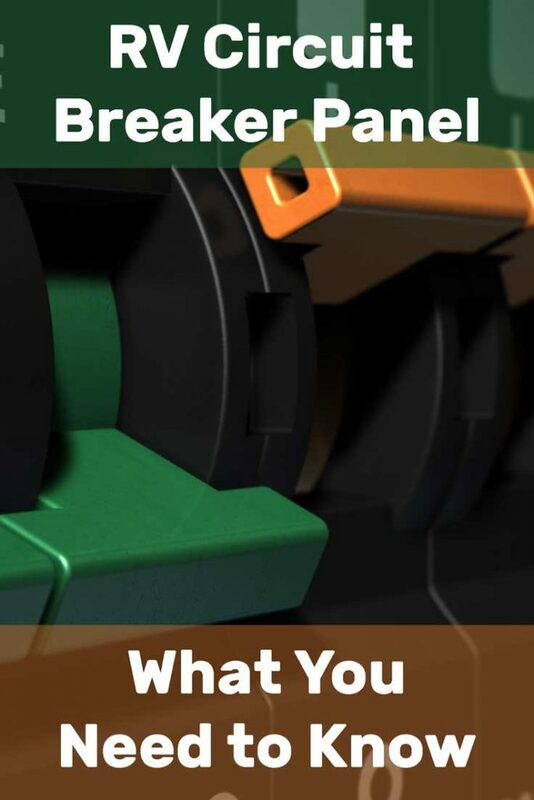 Find out which circuit breakers are connected to which electrical item. The circuit breakers may be mapped out on the schematics pages of the owner’s manual, which will not only let you know where the panel is located but also which electrical item is hooked up to which circuit breaker. If the schematics do not detail which appliances are hooked up to which circuit breaker, you may be lucky enough to see that the circuit breakers are labeled when you look at the circuit breaker control panel. If your switches are not labeled, but your RV is a late model recently purchased, a call to the dealer may help with this information. Finally, if the dealership is unable to assist you, you may have to figure out the hook-ups by shutting off one circuit breaker at a time. If the refrigerator, etc., doesn’t work, you’ll know that switch is for that appliance. Some circuit breakers will be connected to more than one appliance. Before turning the circuit breaker back on, label the switch so it will no longer be a mystery. Turn your switch back on. 4. How much can your circuits handle before failing? It’s good to know how many amps your appliances use, so you can judge whether the system is being overtaxed. This information is on most appliance labels. If not, possibly the information may be found online for the brand and model. Remember that the air conditioner uses the most power when turned on and then the usage will lower once the air conditioner is powered up. 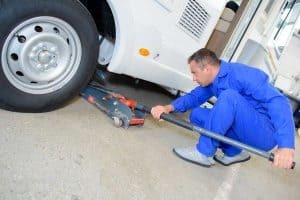 When something goes wrong with your RV’s electric system, you need to figure out if a problem is a minor one that you can handle – or not. If a circuit breaker trips, causing the lights or an appliance to turn off, try resetting it. You’ll know which switch tripped because it will be set differently from the rest of the switches. Turn the switch on to match the other switches. If resetting a kicked or tripped circuit breaker doesn’t take care of your problem, try reducing the number of items that are drawing on the electricity. If the previous steps don’t prevent the circuit breaker from tripping, this is the time to call a professional. Attempting the solve the problem yourself may cause injury or even be fatal. Leave this one to the professionals and avoid working with wiring, loose or otherwise. You should know that a professional is also needed if you want to upgrade. Do not attempt to upgrade the breakers yourself. Remember that electricity can kill. 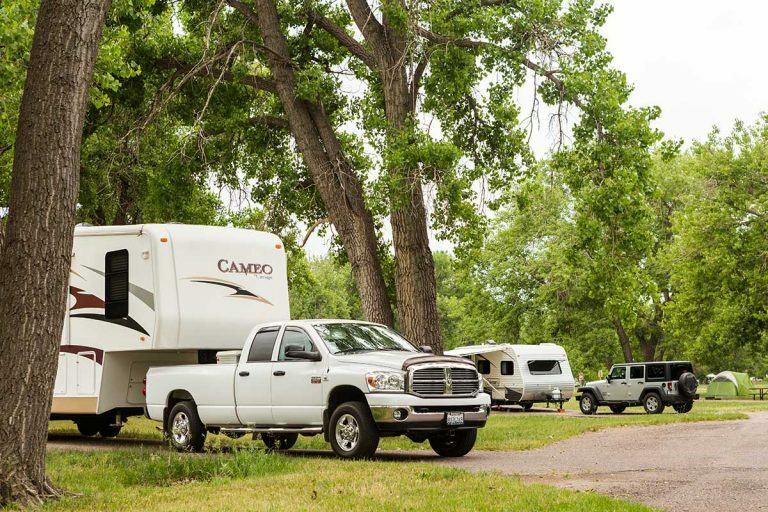 Although many campers are purchasing surge protectors nowadays, the circuit breakers in the control panel actually guard against power surges from external power sources. 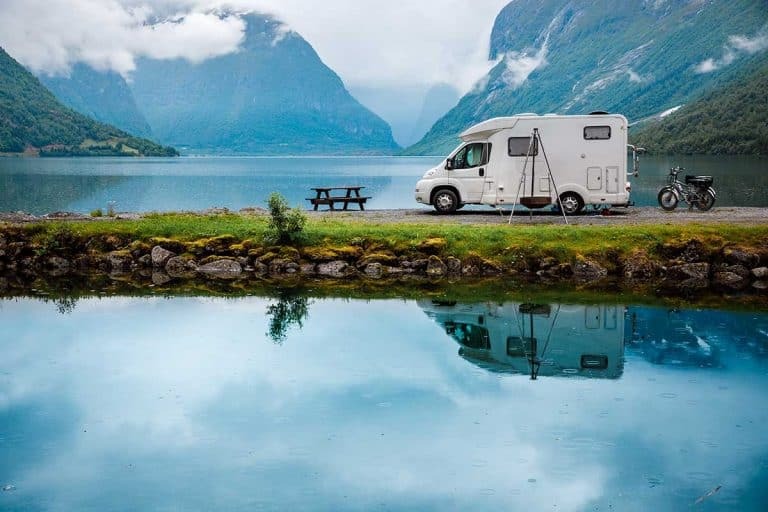 If too much power comes through the system, the circuit breakers will trip to protect the RV and its appliances and the owner from harm or injury. Why Has the Circuit Breaker Begun Tripping When I Turn on the Air Conditioner? As the air conditioner ages, it begins to need more energy to power up when first turned on. This increase can be enough to trip the circuit breaker. An older air conditioner uses more power than a new one. Do Circuit Breakers Need to Be Replaced as They Age? It’s possible that circuit breakers will need replacing due to wear and tear. Owners of older model RVs may have this difficulty if the circuit breakers are original to the motorhome. How much would an electrician charge to fix a circuit breaker? Although there would be some differences in fees charged for labor depending on the location, a general approximation for one hour of labor would be $65-$80. Add in the cost of materials and the cost may be approximately $100 to $150 total for costs and labor. Do Fuses Operate the Same as Circuit Breakers? Fuses operate differently but provide safety just as circuit breakers do. Circuit breakers are more commonly found than fuses. The main reason for this is that fuses require replacement when blown. Fuses are designed to melt and come apart to break a current, just as circuit breakers will trip, if necessary, to interrupt a current. If you need fuses, be sure to be familiar with the amount of power of the different colors. Not all fuses are the same. Now with this information, you should be able to locate your circuit breaker control panel in your RV. You know how to find out which appliances are connected to which circuit breakers. You know the purpose of the circuit breaker panel and how to address minor problems if they should arise. You also know when to contact a professional for a major problem and approximately how much an electrician would charge to replace a breaker. With vacations on the road, the fewer surprises the better. It just became easier to enjoy your next trip. 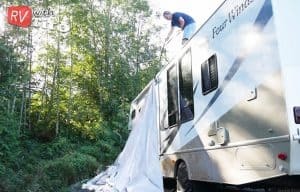 Previous PostHow to Install Rain Gutters in an RV? 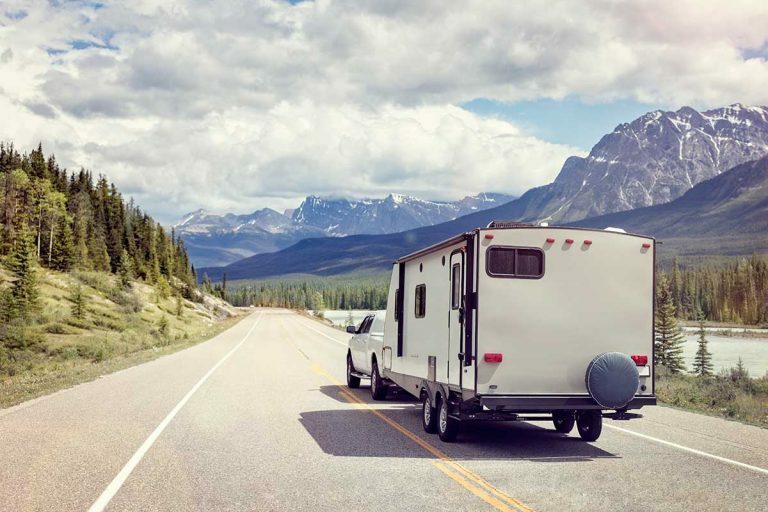 Next PostHow Much Does It Cost to Transport a Travel Trailer?